Today is National PTSD Awareness Day. 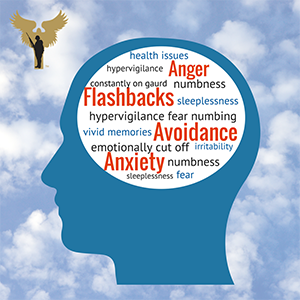 Whether you are in the military or have a military family member or friend, it’s important to know the signs and symptoms of PTSD so that it can be treated right away. Please take a moment to learn more about Post Traumatic Stress Disorder and some available resources to help individuals cope.